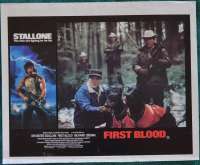 First Blood poster artwork by Drew Struzan. 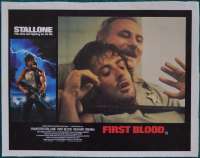 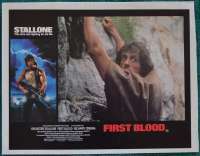 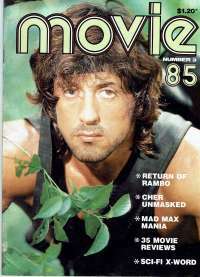 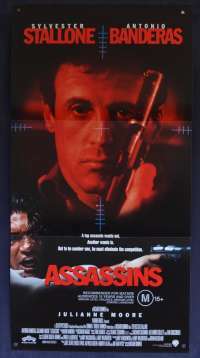 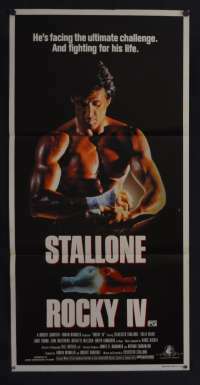 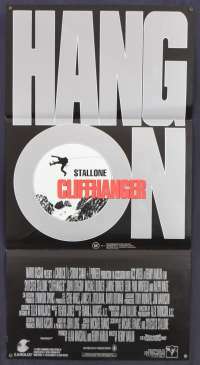 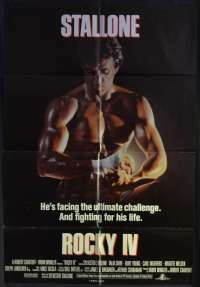 First Blood was directed by Ted Kotcheff and co-written by and starring Sylvester Stallone as John Rambo. 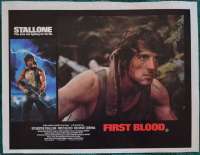 It is based on David Morrell's 1972 novel of the same name and is the first installment of the Rambo series. 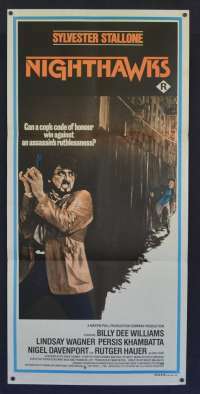 Brian Dennehy and Richard Crenna also appear in supporting roles. 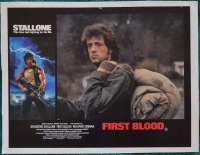 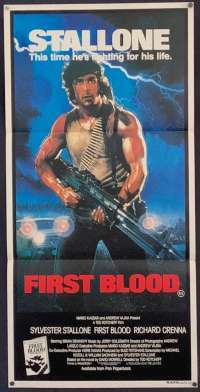 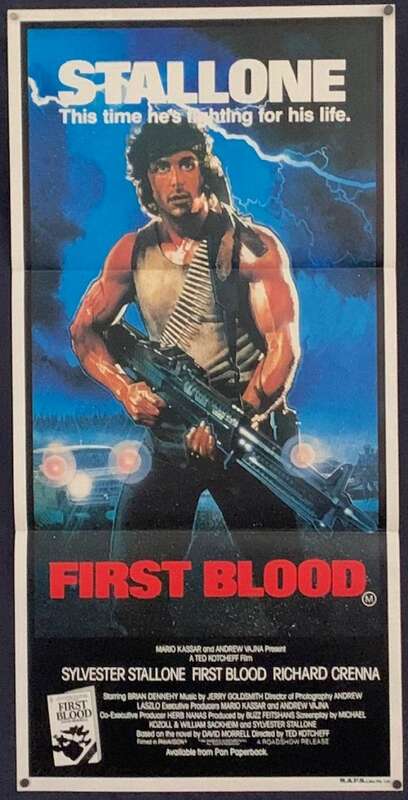 Since its release, First Blood has been recognized as a cult classic and an influential film in the action genre. 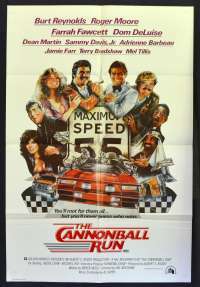 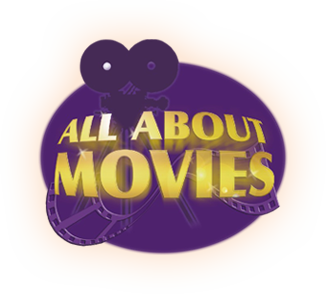 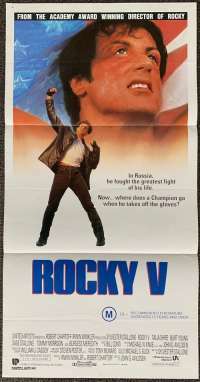 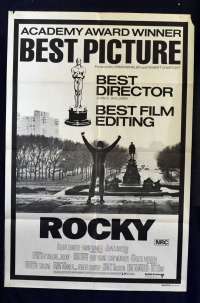 Many different actors and directors were considered for the above roles as the film rights to the book have been available since the seventies. 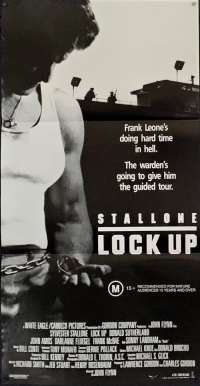 For example director Sydney Pollack in late 1974 considered doing it with Steve McQueen as Rambo and Burt Lancaster as the sheriff. 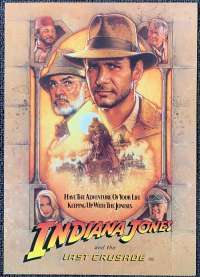 Rarely do daybills of this fantastic Drew Struzan artwork become available. 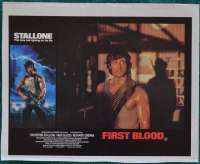 Edge Wear / Stains: Edge Wear along top right hand cream border, once matted and framed this would not be seen.No stains. 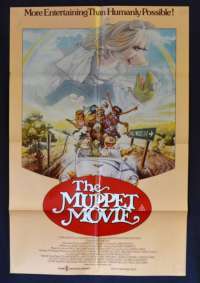 Folds and Creases: Folded twice as issued to cinemas.Above the top issued fold on the left hand side there is a faint diagonal surface crease. 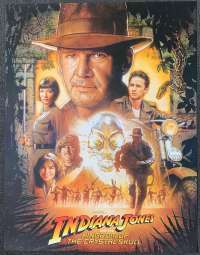 As indicated by the image, it does not impact on the poster art. 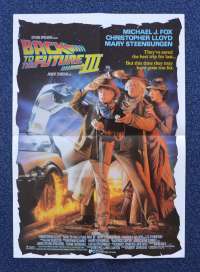 Comments: The poster has been stored rolled and will be sent in a tube. 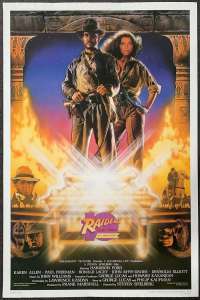 Awesome Drew Struzan artwork for this very rare daybill.